When Revealed: Deal 2 damage to each wounded character. When Revealed: Deal 2 damage to each exhausted character. Shadow: Deal 1 damage to each exhausted character. When Revealed: Each player must deal X damage to 1 ally he controls. X is the number of allies he controls. Shadow: If the defending character is an ally, discard it from play. When Revealed: Deal 1 damage to each exhausted character. Then, exhaust all ready characters. Shadow: Defending player must discard all exhausted characters he controls. When Revealed: The first player makes a locate test. If this test is failed, deal 2 damage to all characters and trigger all 'Lost:' effects in play. Burning Piers gets +1 Threat for each damage on it. Forced: When Burning Piers is placed underneath The Havens Burn, deal 3 damage to The Dream-chaser. Shadow: Add Burning Piers to the staging area. 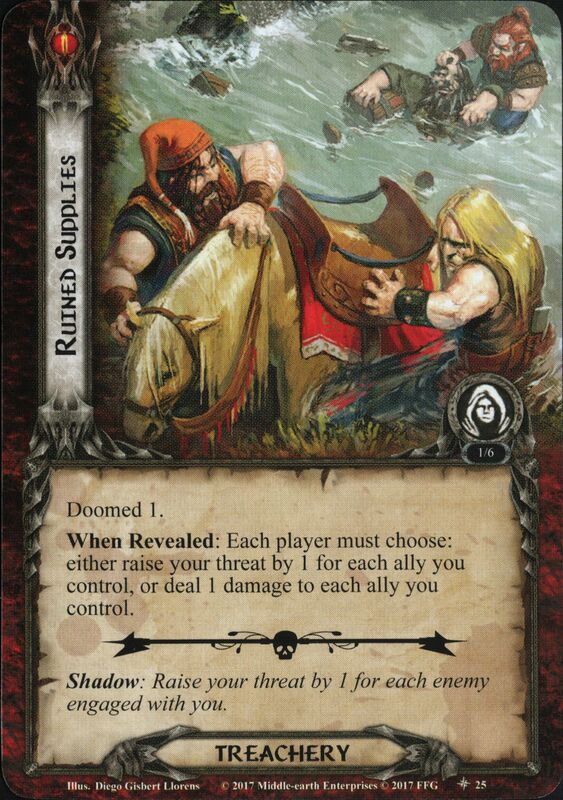 When Revealed: Either deal 3 damage to Pillaged Ship, or add the topmost enemy in the encounter discard pile to the staging area. Shadow: If attacking enemy is a Raider, move all resources from defending character to attacking enemy. 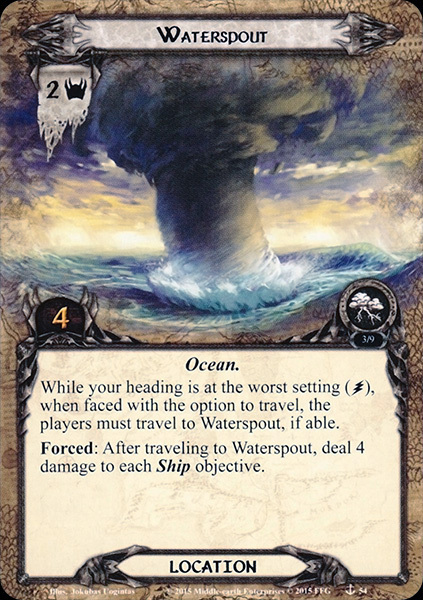 While your heading is at the worst setting (Stormy), when faced with the option to travel, the players must travel to Waterspout, if able. Forced: After traveling to Waterspout, deal 4 damage to each Ship objective. When Revealed: Either shift your heading off-course or deal 1 damage to each exhausted character. Shadow: Excess damage from this attack is dealt to a Ship objective you control. 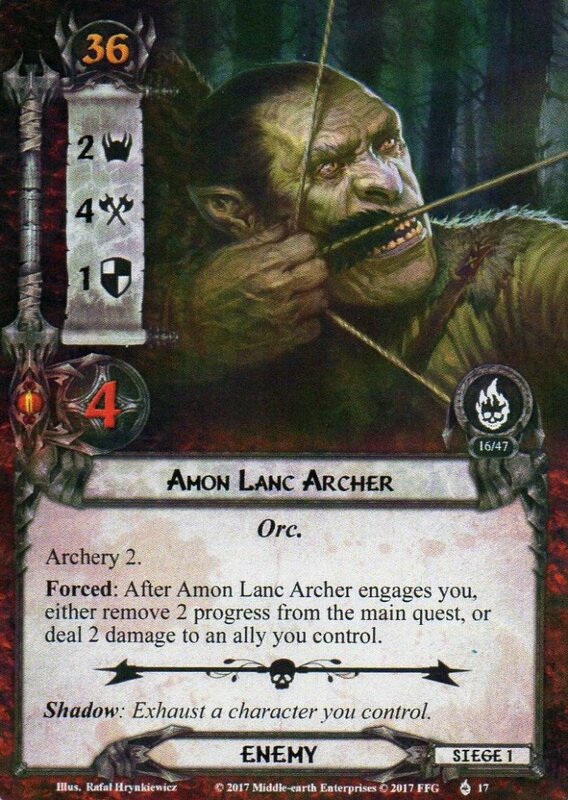 When Revealed: Deal 1 damage to each ally with printed cost 2 or less. 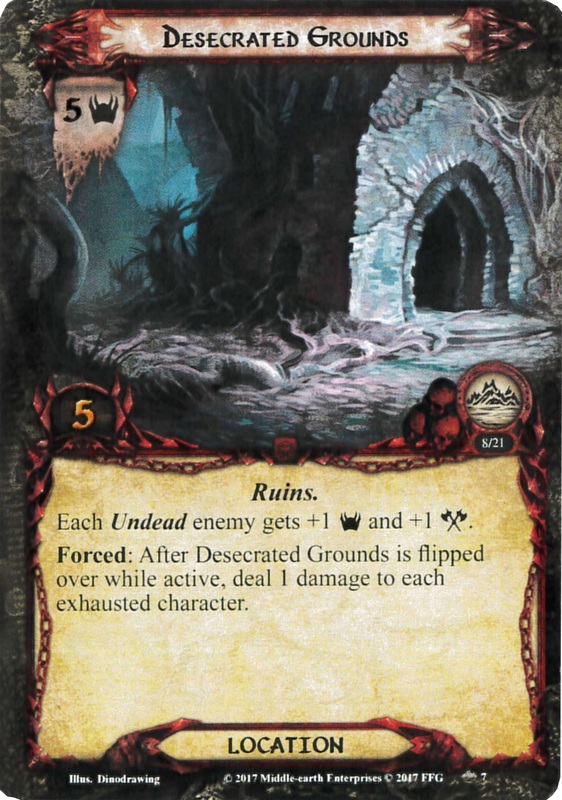 Place each ally that is destroyed by this effect on the bottom of its owner's deck. Immune to player card effects. Cannot be engaged. The Thing in the Depths gets +3 hit points per player. 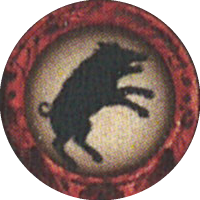 Forced: When a Creature enemy is destroyed, deal damage to The Thing in the Depths equal to that enemy’s Threat. Shadow: If this attack destroys a character, raise your threat by the attacking enemy's Threat. Shadow: If defending character is a ship, attach Taking on Water to it. If Tower of the Gull is free of encounters, add it to the staging area, controlled by the players. Combat Action: If the players control Tower of the Gull, exhaust it to deal 2 damage to a non-unique Ship enemy. Any player may trigger this action. When Revealed: Either flip the Search objective to Off Track, or deal 1 damage to each questing character. 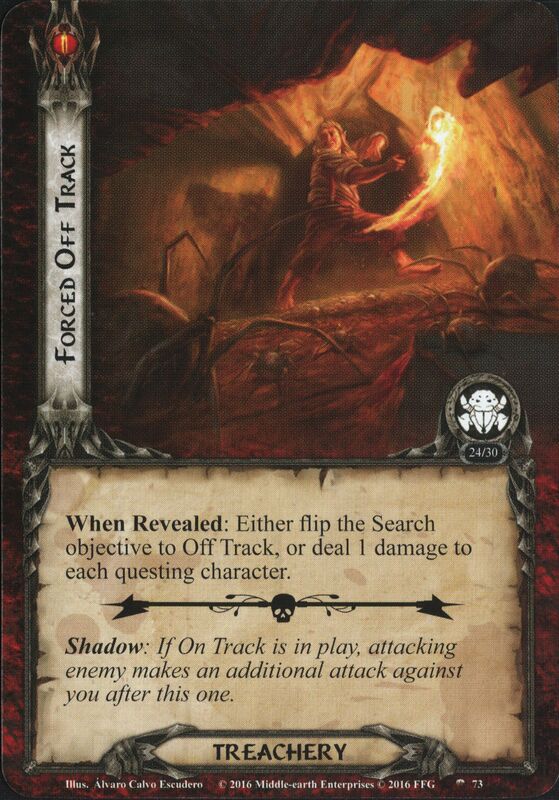 Shadow: If On Track is in play, attacking enemy makes an additional attack against you after this one. When Revealed: For each ready character a player controls, he must choose: either exhaust that character, or deal 1 damage to it. 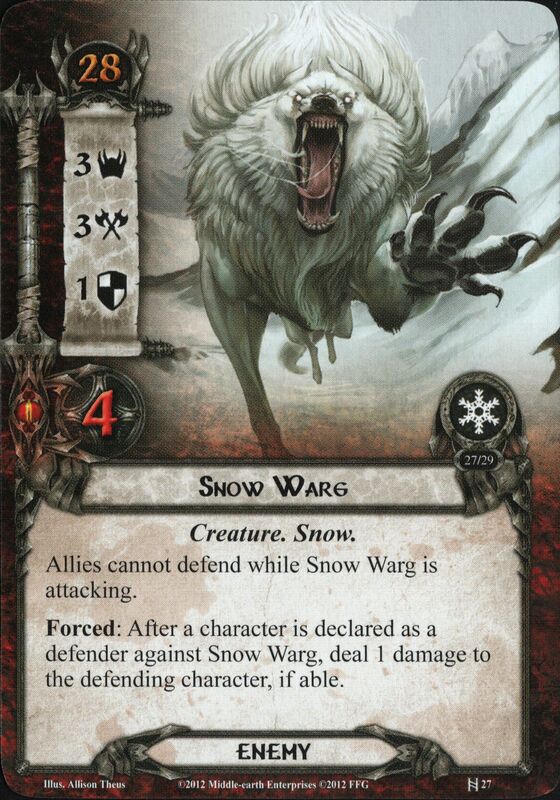 Shadow: Attacking enemy gets +1 Attack (+2 Attack instead if defending character is damaged). Forced: At the end of the quest phase, deal 5 damage to Hrogar's Hill. 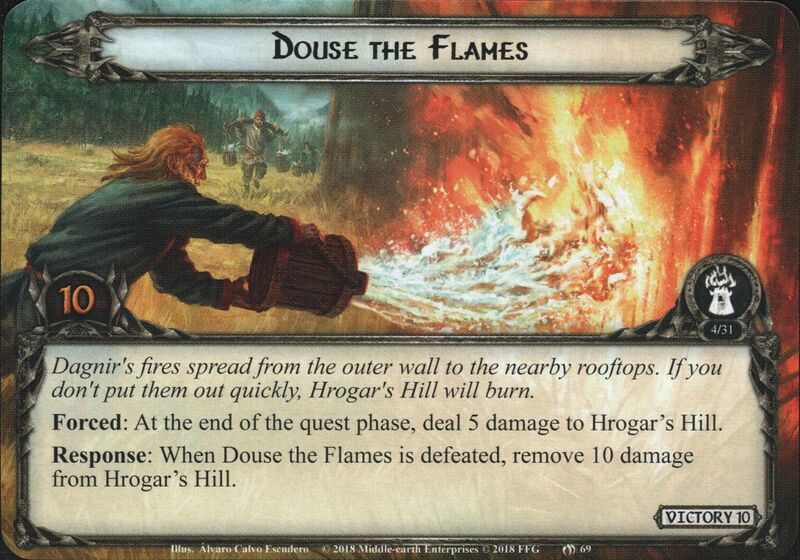 Response: When Douse the Flames is defeated, remove 10 damage from Hrogar's Hill. While Steaming Vent is in the staging area, it gains: "Forced: After a player commits characters to the quest, he deals 1 damage to a questing character he controls." Wizardry: Assign X damage among characters in play. X is 1 more than the number of players in the game. When Revealed: Each player with a threat of 35 or higher deal 1 damage to each exhausted character he controls. Shadow: If your threat is 35 or higher, defending character cannot ready until the end of the round. 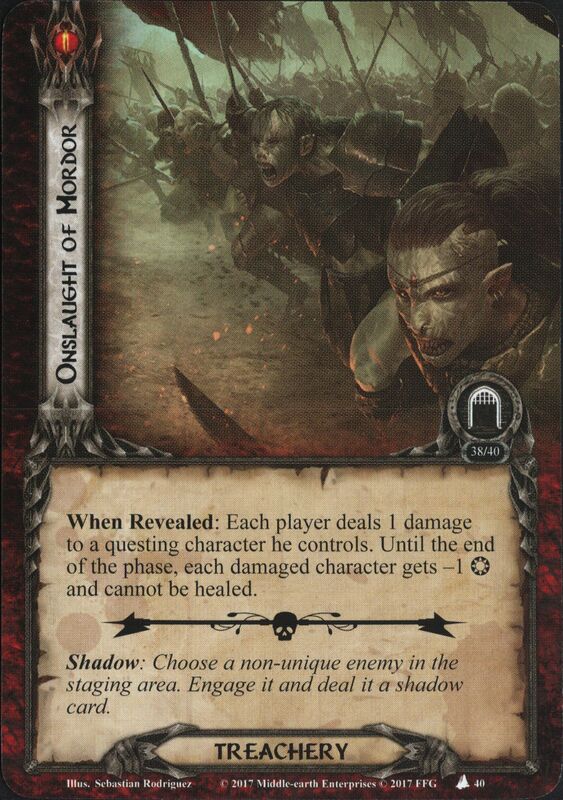 Forced: After Southron Champion is dealt a shadow card with no shadow effect, either deal 3 damage to Minas Tirith, or it makes an additional attack after this one. 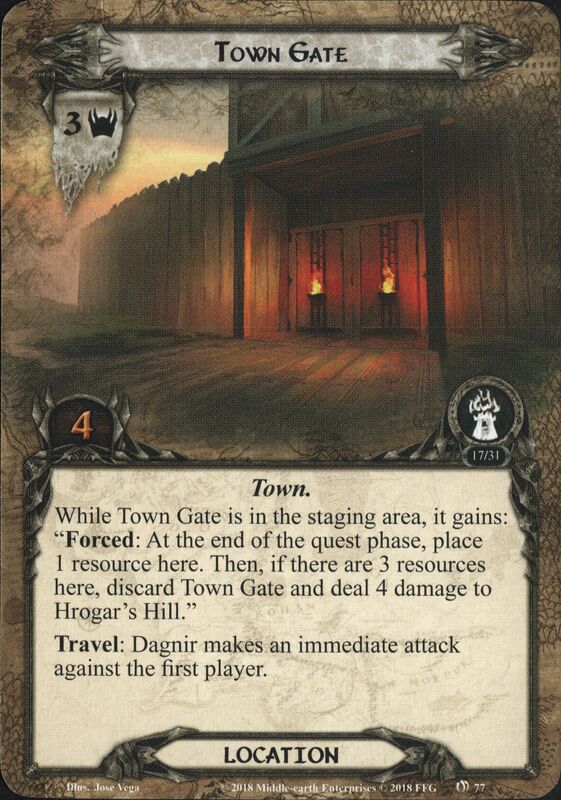 When Revealed: Either deal 1 damage to each exhausted character, or deal 5 damage to Minas Tirith. Shadow: Attacking enemy gets +1 Attack. 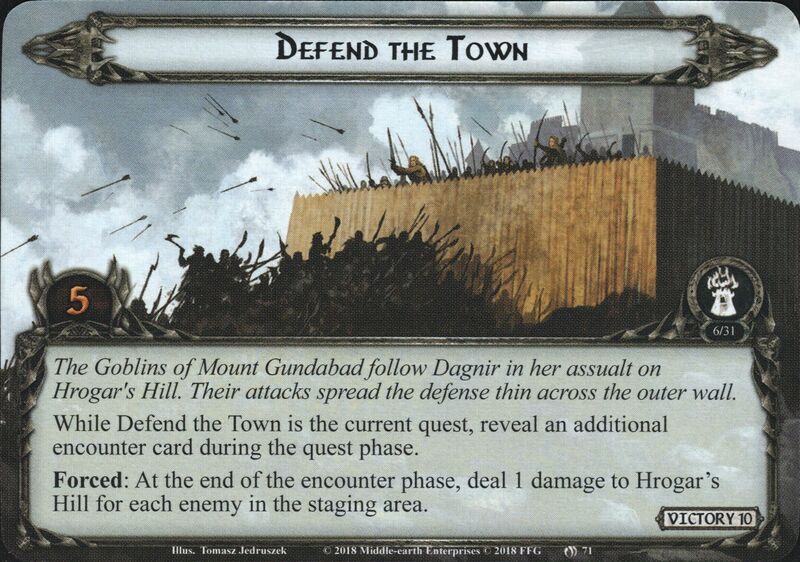 If this attack destroys a character, deal 2 damage to Minas Tirith. When Revealed: Deal 1 damage to a questing character you control. 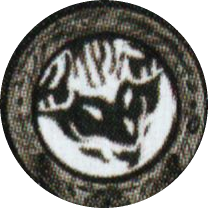 Shadow: After this attack, attacking enemy engages the next player then makes an attack. 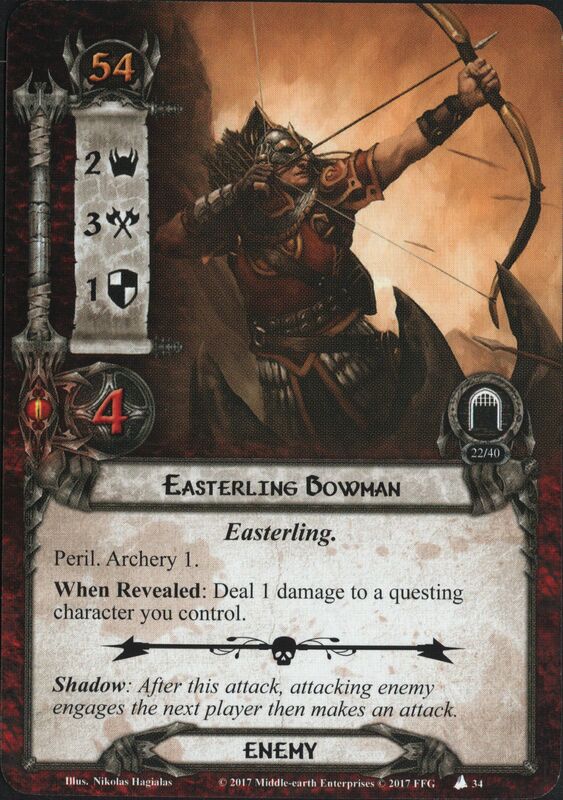 When Revealed: Each player deals 1 damage to a questing character he controls. Until the end of the phase, each damaged character gets -1 Willpower and cannot be healed. Shadow: Choose a non-unique enemy in the staging area. Engage it and deal it a shadow card. When Revealed: Each player must choose and discard 1 ally he controls if able. Deal 2 damage to Lake-town for each player that cannot. Each player must choose: either deal 1 damage to each questing character you control, or each questing character you control gets -1 Willpower until the end of the phase. 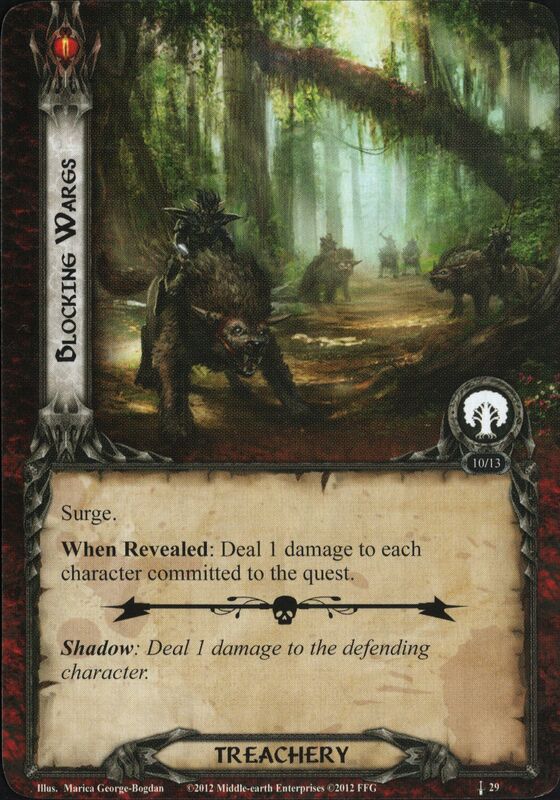 Shadow: Either remove 2 progress from the main quest, or return attacking enemy to the staging area after this attack. 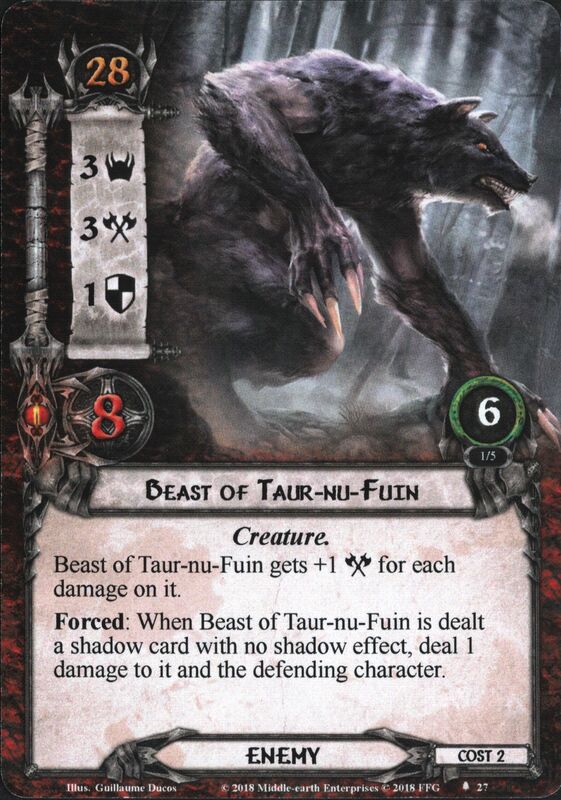 Beast of Taur-nu-Fuin gets +1 Attack for each damage on it. 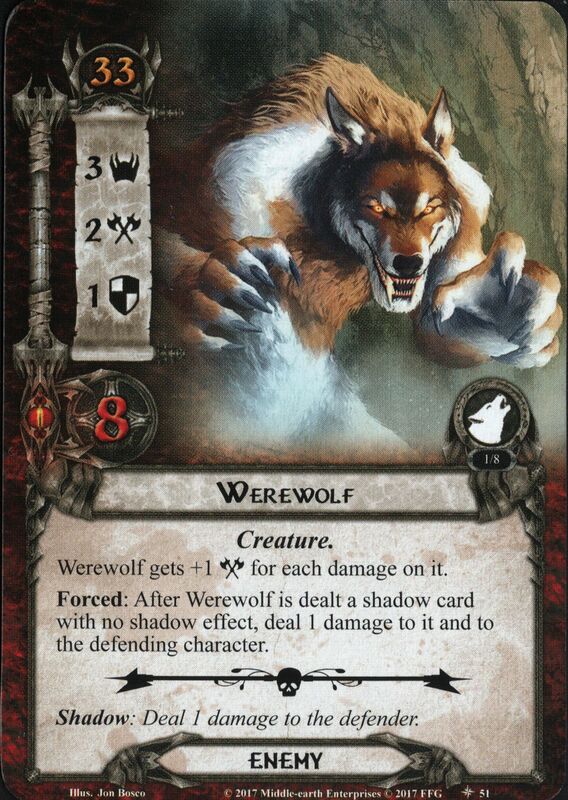 Forced: When Beast of Taur-nu-Fuin is dealt a shadow card with no shadow effect, deal 1 damage to it and the defending character. Forced: After you engage Forest Flies, deal 1 damage to each exhausted character you control. Shadow: If attacking enemy is an Insect, deal it 2 additional shadow cards. Immune to player card effects. Forced: After Abandoned Camp leaves play, each player must deal 2 damage to each exhausted character he controls. 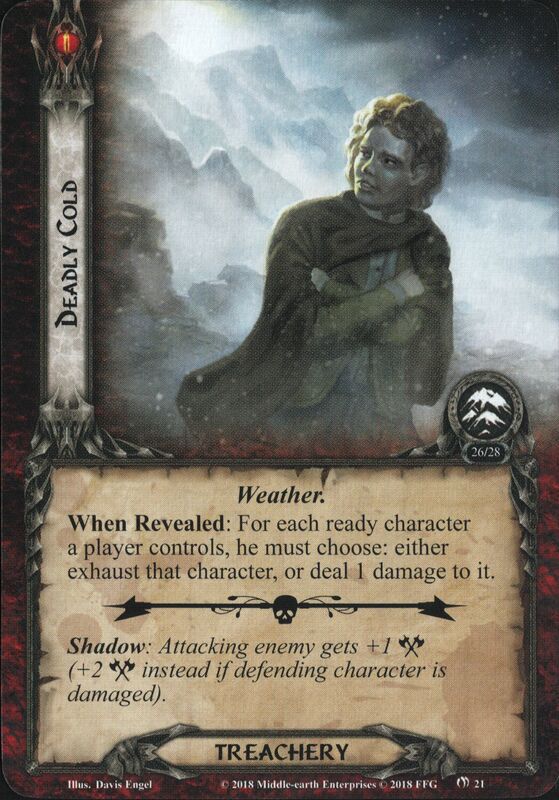 Shadow: If this attack is undefended, discard all attachment cards players control. 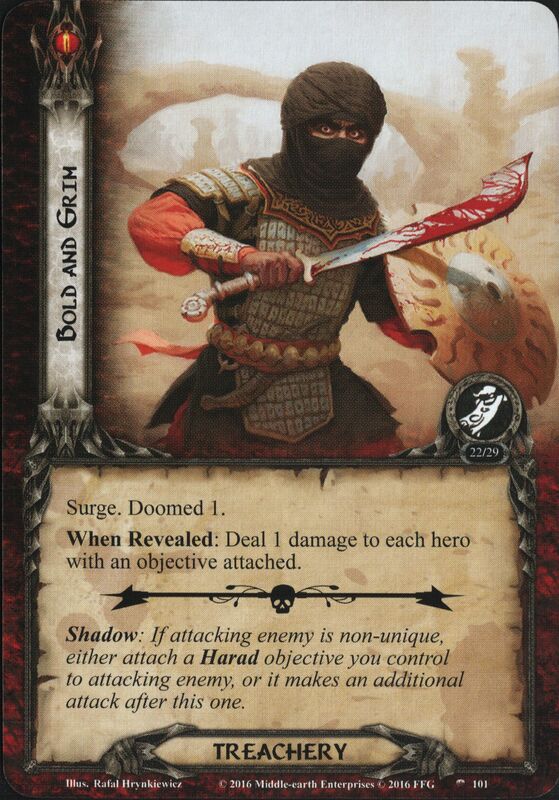 When Revealed: Deal 2 shadow cards to each enemy in play. Deal 2 damage to each Battleground location in play. 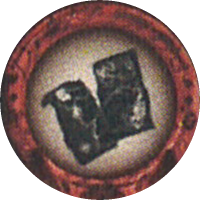 While Ruined Watch-tower is in the staging area, it gains: "Forced: When an Orc enemy is revealed, each player must deal 1 damage to a character he controls. While Ruined Watch-tower is the active location, each enemy gets +3 Defense. When Revealed: Deal 1 damage to each questing character. If it is Night, discard an attachment from each character damaged by this effect. Shadow: Discard 1 attachment you control (2 attachments instead if it is Night). X is twice the number of cards captured underneath Torture Chamber. Forced: At the end of the combat phase, if Torture Chamber is in the staging area, deal 1 damage to each exhausted character. 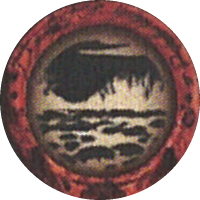 As an additional cost to travel to a safe location, one player must engaged Hoarwell River Serpent. 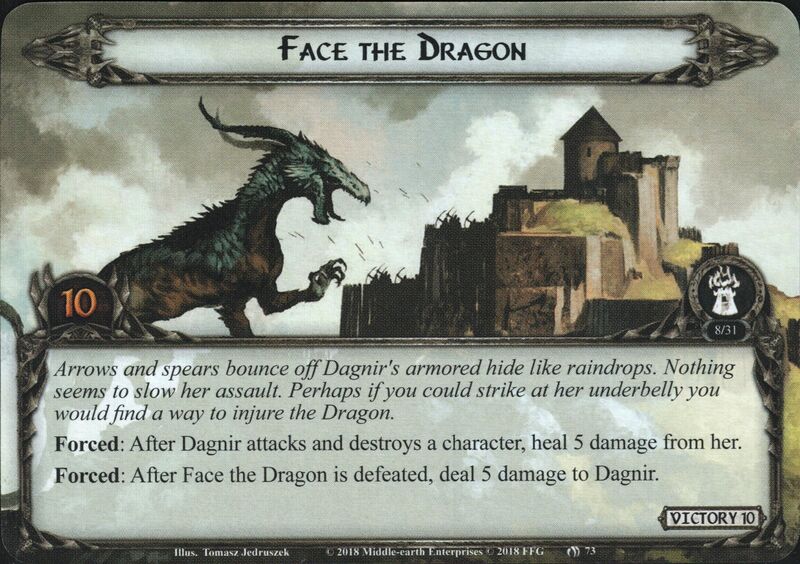 Forced: When you engage Hoarwell River Serpent, deal 1 damage to each damaged character you control. 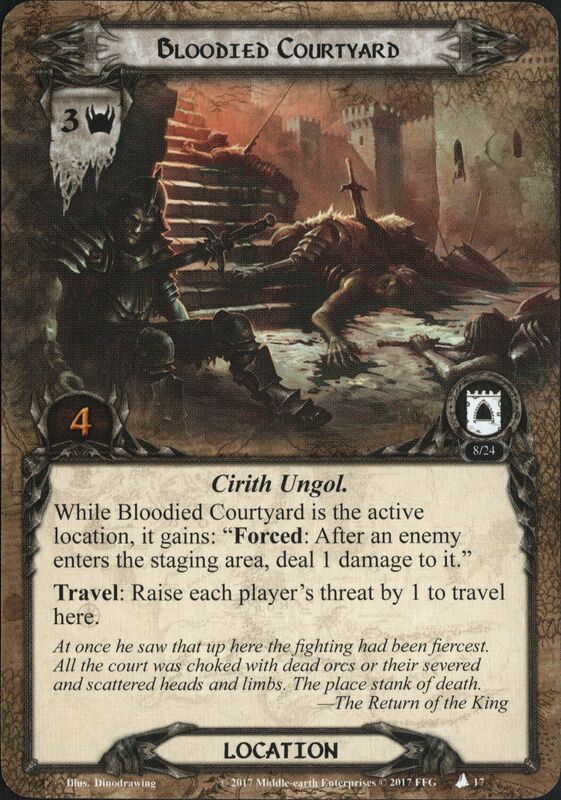 While Charred Ruins is the active location, it gains: "Forced: After a player's threat is increased by an encounter card effect, that player must deal 2 damage to a character he controls." Each Undead enemy gets +1 Threat and +1 Attack. Forced: After Desecrated Grounds is flipped over while active, deal 1 damage to each exhausted character. When Revealed: Each player discards the bottom card of his deck. 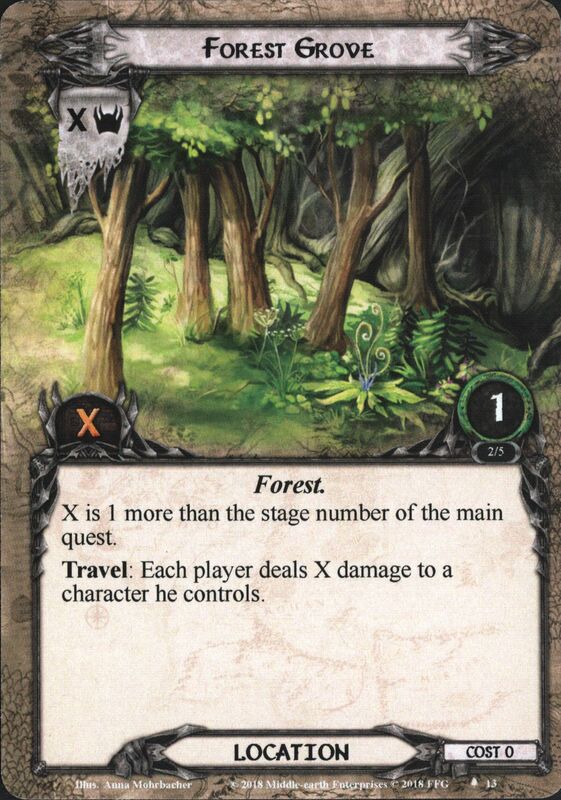 Each player player chooses and removes his characters from the until only X or fewer of his characters are questing, where X is the printed cost of the card that player discarded. Deal 1 damage to each character still committed to the quest. While Burning Tower is in the staging area, damage cannot be healed. Forced: After damage is placed on Burning Tower, choose X characters, where X is the amount of damage on Burning Tower. Deal 1 damage to each chosen character. 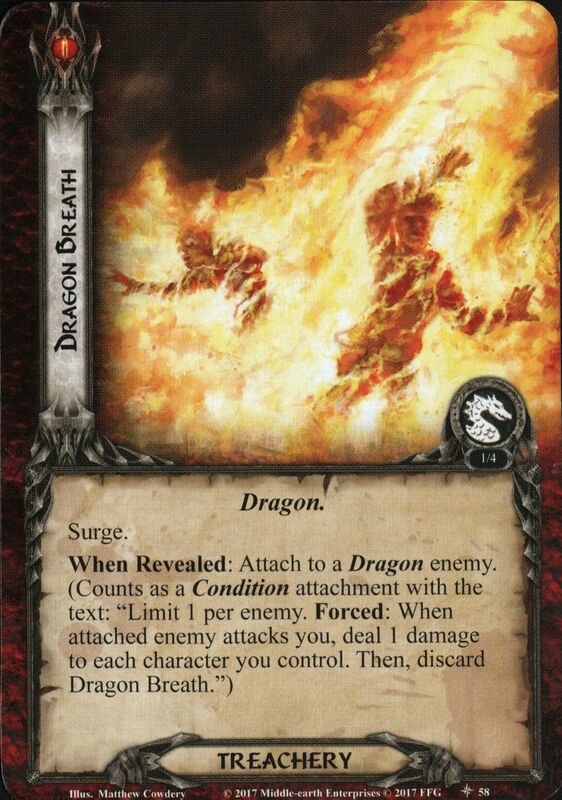 When Revealed: Each player must either deal 2 damage to an Aflame location in play, or reveal 1 card from the top of the encounter deck. 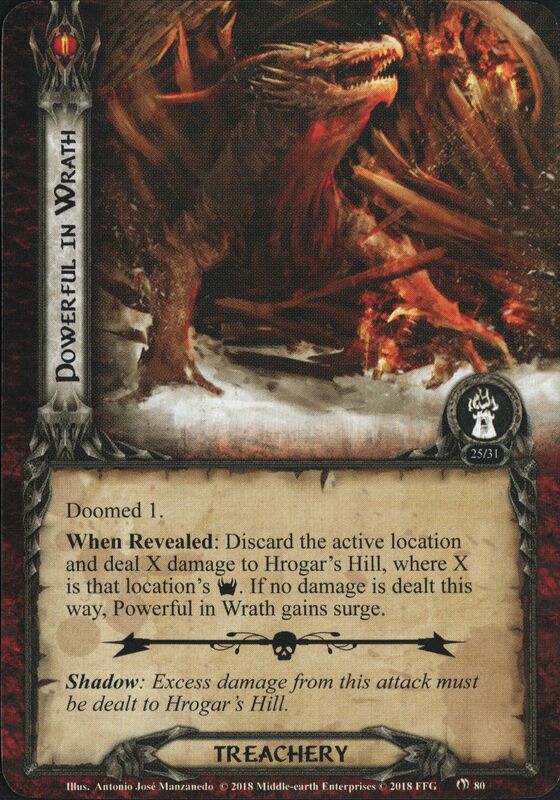 Shadow: Either deal 2 damage to an Aflame location in play or attacking enemy makes an additional attack after this one. Travel: Deal 3 damage to each ready character. 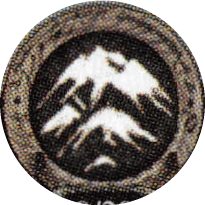 The first player may spend up to 3 Baggins resources to reduce the damage dealt to each character by 1 for each Baggins resource spent. Riddle: The first player names a card title, shuffles his deck, and discards the top 5 cards. For each card that matches, place 1 progress on stage 2. X is 1 more than the number of damaged characters. 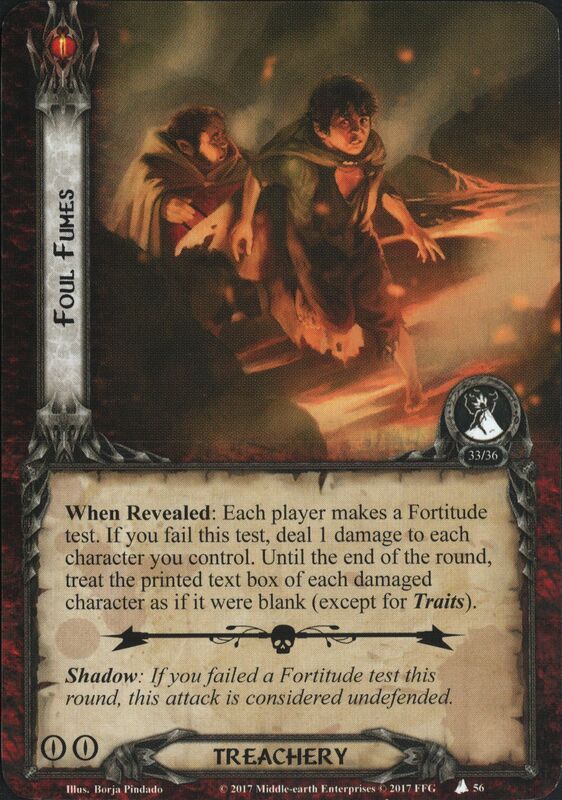 Forced: After a player commits characters to the quest, he deals 1 damage to a character he controls. When Revealed: Each player deals 1 damage to a questing character he controls. Until the end of the phase, each damaged character gets -2 Willpower. When Revealed: Either deal 1 damage to each character you control, or progress cannot be placed on the quest until the end of the round. Shadow: If this attack destroys a character, remove all progress from the quest. 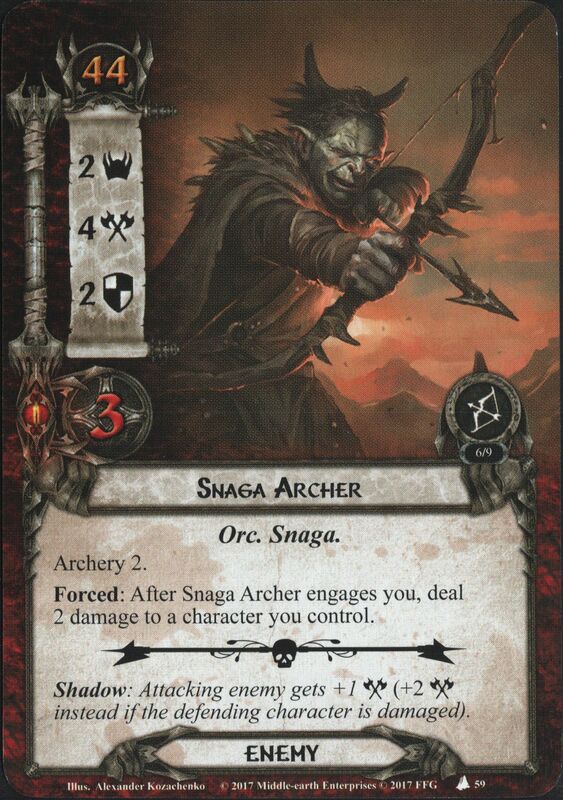 Forced: After Isengard Archer enters the staging area, each player at this stage deals 2 damage to a character he controls. 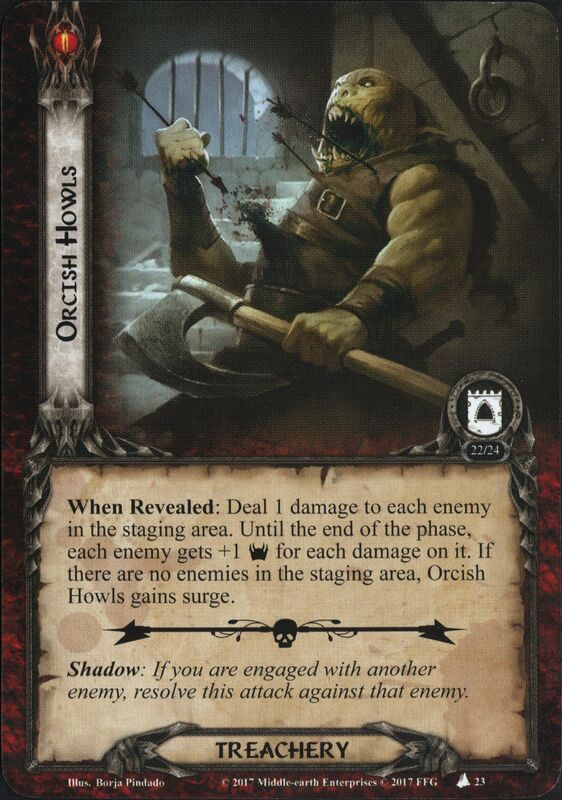 Shadow: Deal 2 damage to an ally you control. 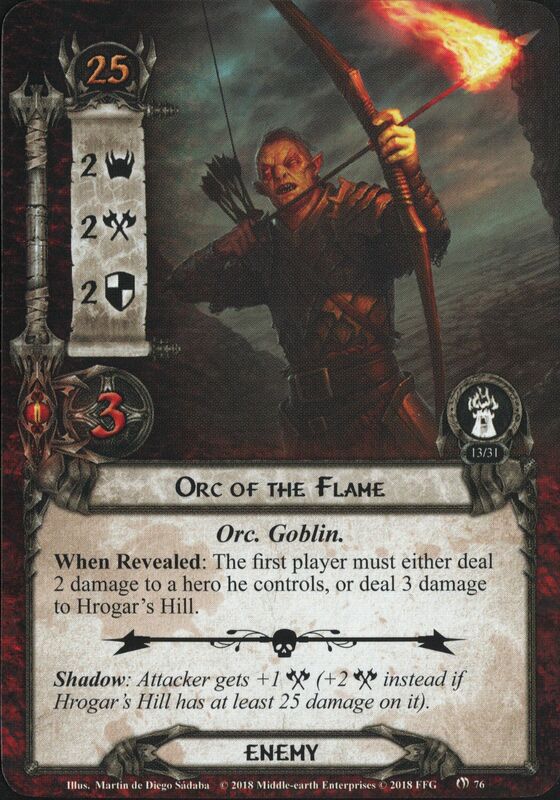 When Revealed: Each player must choose: either raise your threat by 1 for each questing character you control, or deal 1 damage to each character you control. Shadow: Attacking enemy gets +1 Attack. If this attack destroys a character, place 1 mire token on the active location.